Plots of land located at the edge of a traditional village, at a distance of approximately 2.5 km to Finikounda and the sandy beaches. 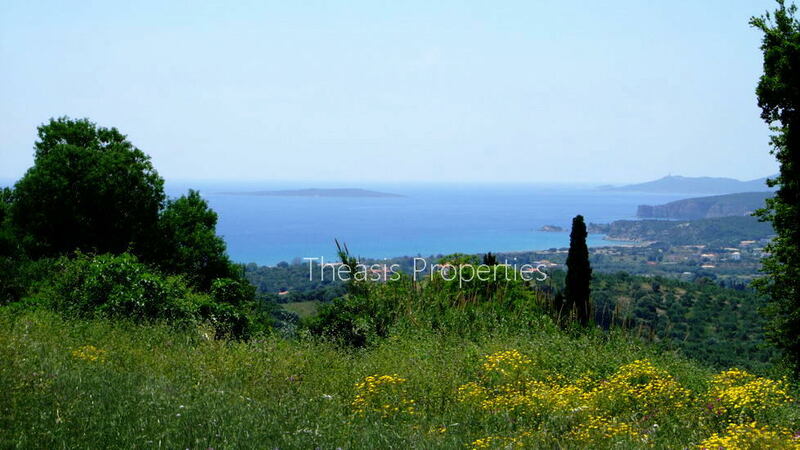 Each plot is 500 m, inside the village plan, with uninterrupted sea view. The access is very easy while electricity and water supply are very close. 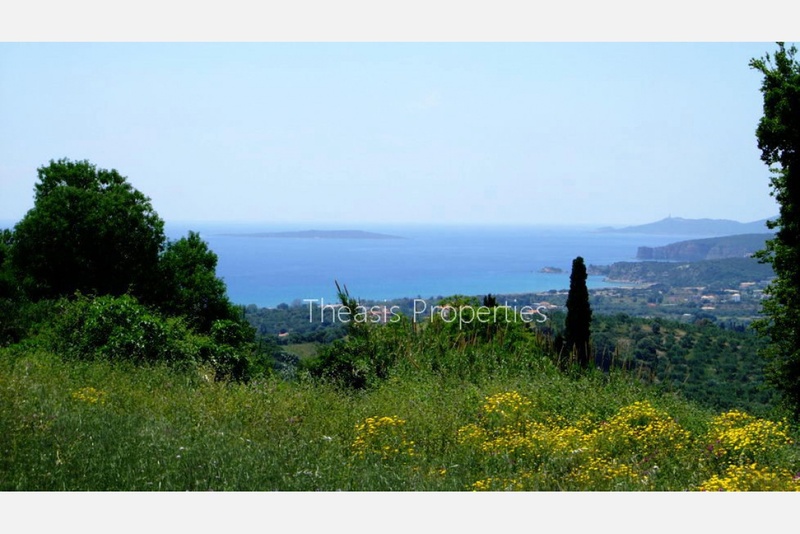 The price for each plot is 45.000 €.